Plasmas (ionized gases) have a tremendous array of applications in medicine, manufacturing, microelectronics, medicine, green technologies and space exploration. The investigation and use of plasmas has enabled advances as diverse as the information technology revolution and inter-planetary space travel. Plasmas are also responsible for many of the most fascinating occurrences in space – such as solar eruptions and their interaction with the earth, and galactic jets. 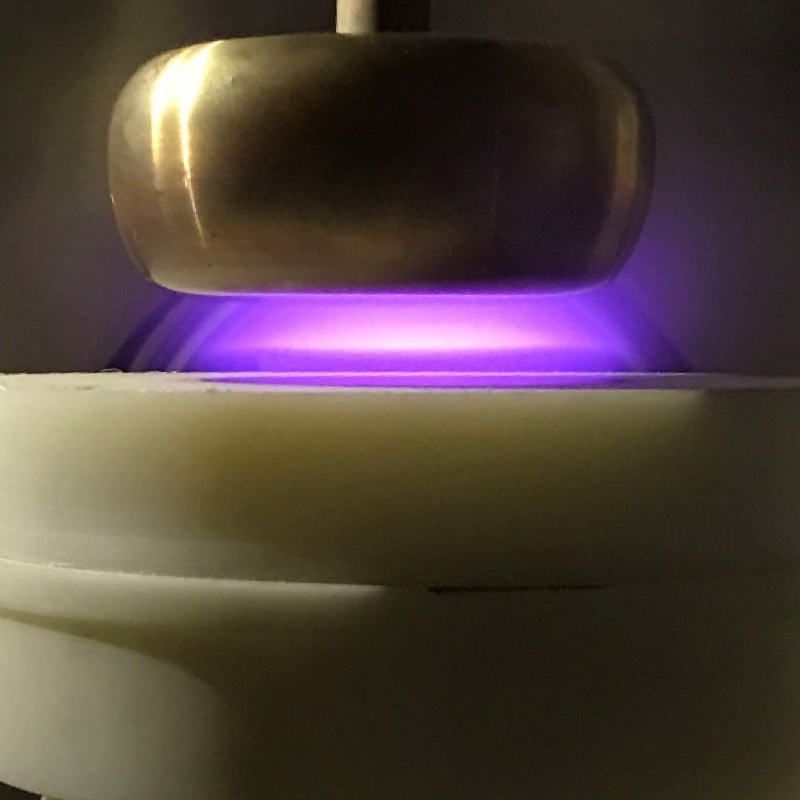 The Michigan Institute for Plasma Science and Engineering (MIPSE) brings together plasma researchers at the University of Michigan and Michigan State University to investigate these fundamental phenomena and translate advances in plasma science into society benefiting technologies. MIPSE supports graduate and undergraduate research through internships and degree programs, provides seed funding to investigate new areas of plasma related science and engineering, fosters interdisciplinary research, connects with industry, sponsors visitors and seminars, and serves as a forum for outreach to the community. The US National Academies has recently started the Decadal Assessment of Plasma Science - Plasma 2020. The Plasma 2020 committee invites the US and international plasma science and technology communities to submit white papers addressing past accomplishments, future science challenges, opportunities to provide societal benefit, needed interdisciplinary collaborations and means to enhance careers in the fields of plasma science and technology. The formal deadline has passed, but we are still accepting papers and will incorporate them, as time allows. Images on this and other pages provided by Sean Couch, Paul Drake, John Foster, Alec Gallimore, Ron Gilgenbach, Rachel Goldman, Ben Jorns, Carolyn Kuranz, Ryan McBride, and Ritz Raju.